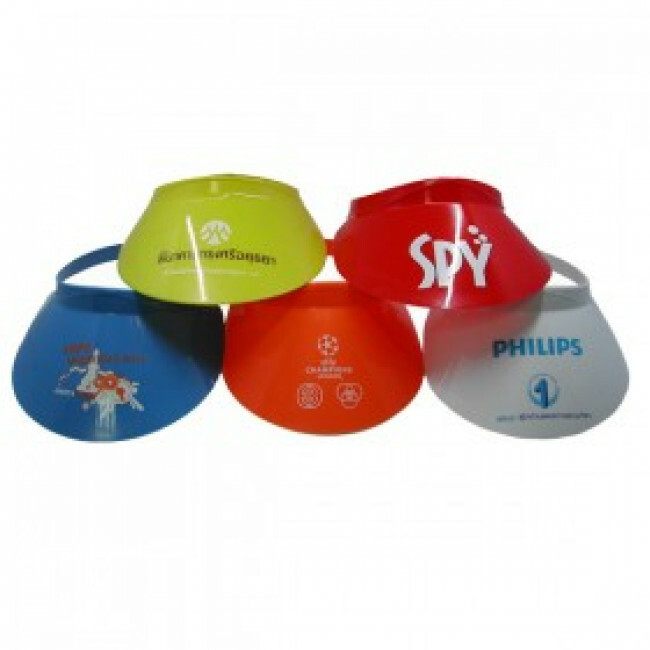 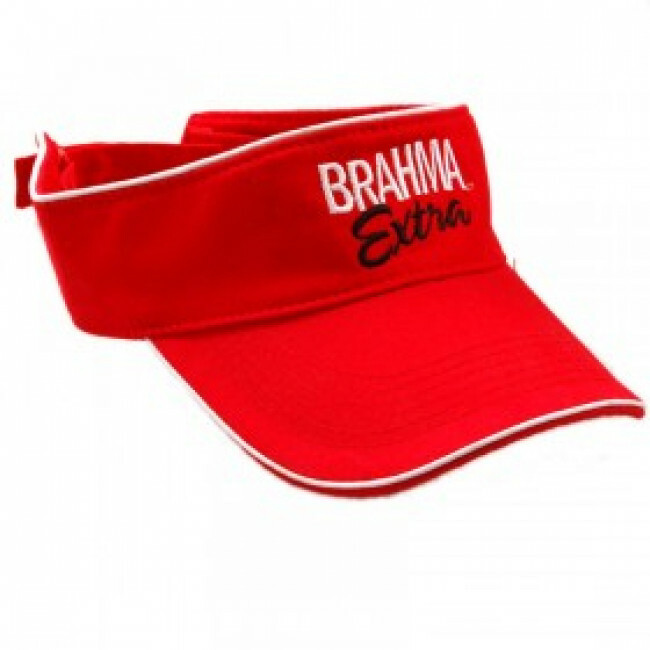 -With its pre-curved visor and low profile protects eyes from the sun during outdoor excursions. 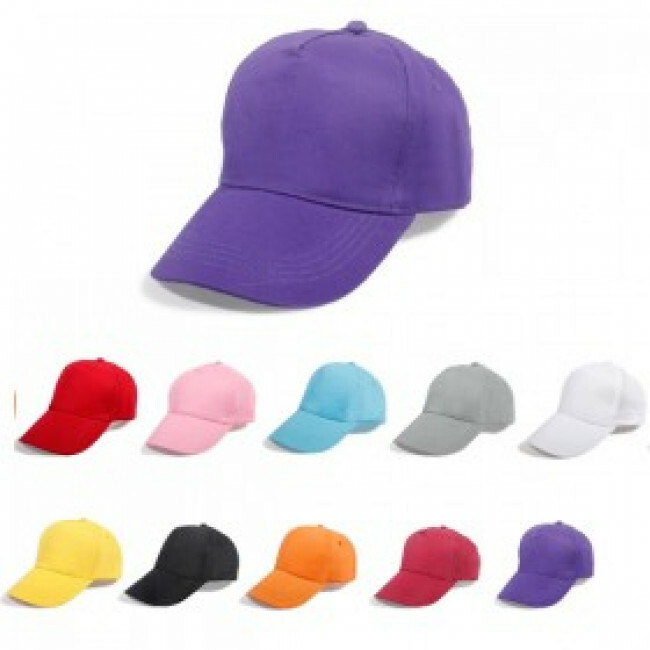 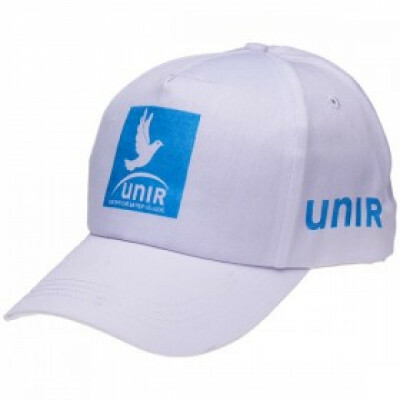 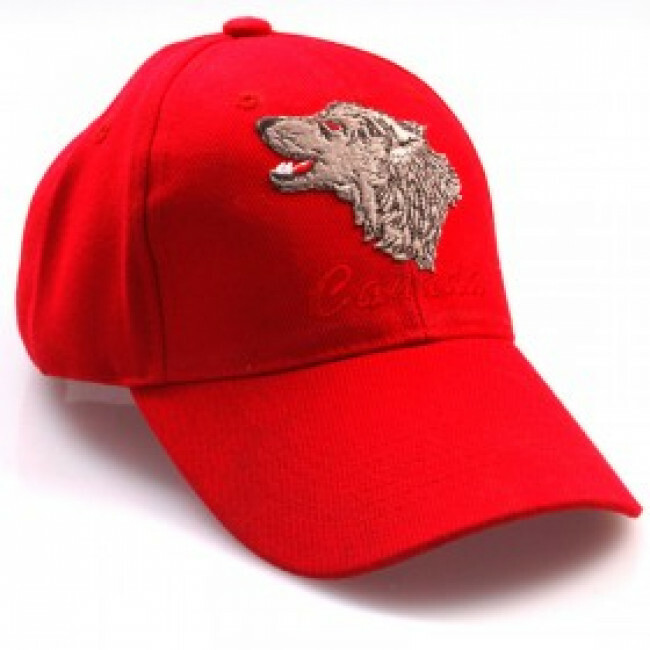 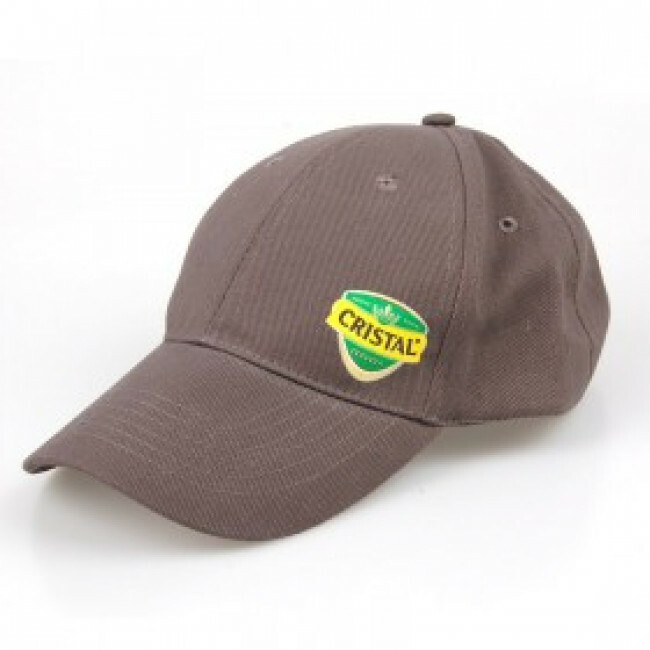 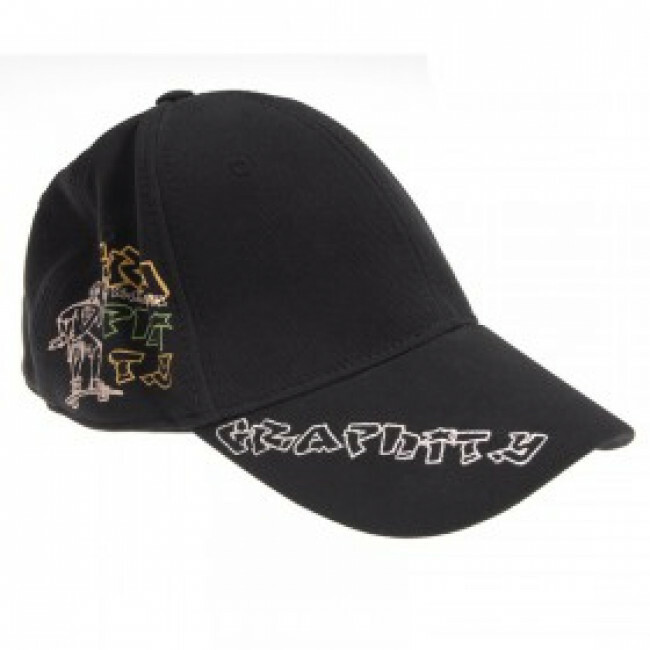 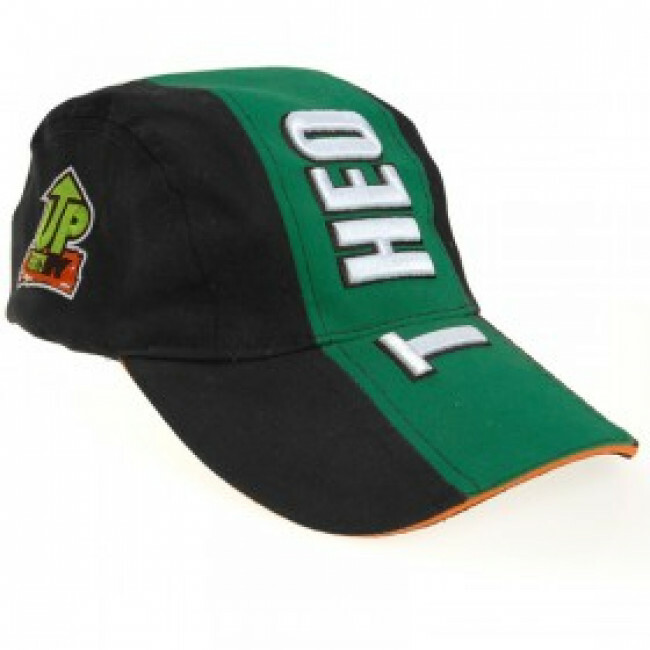 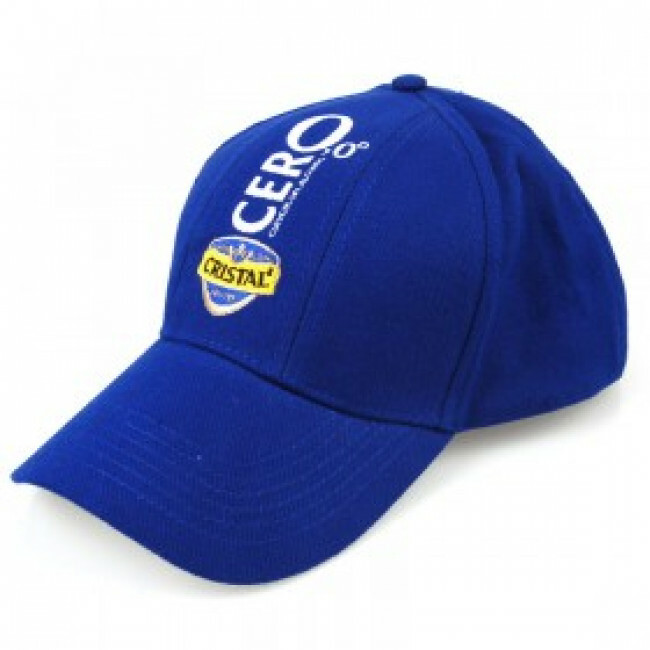 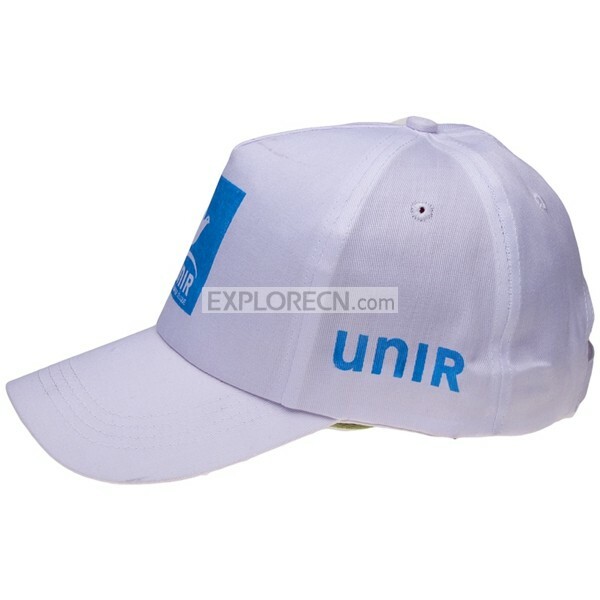 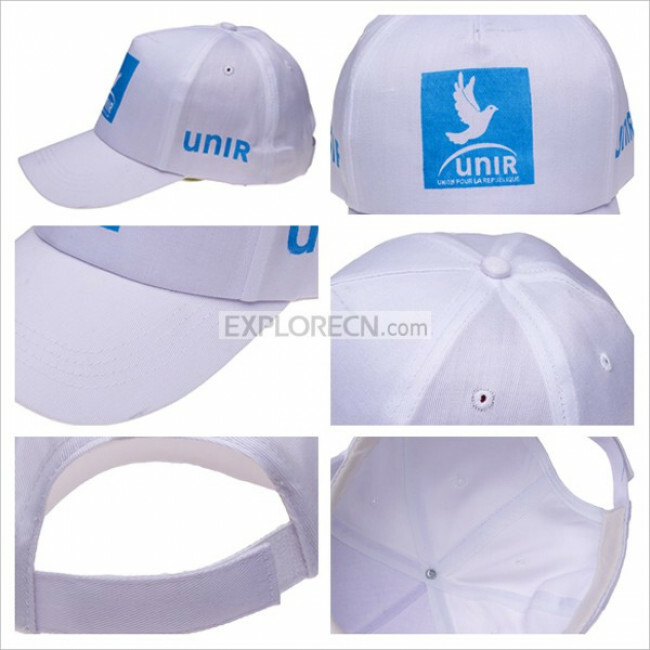 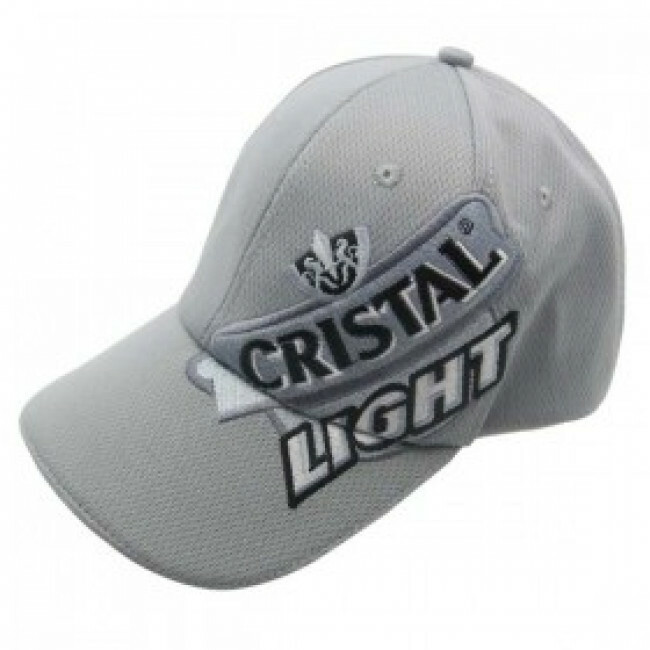 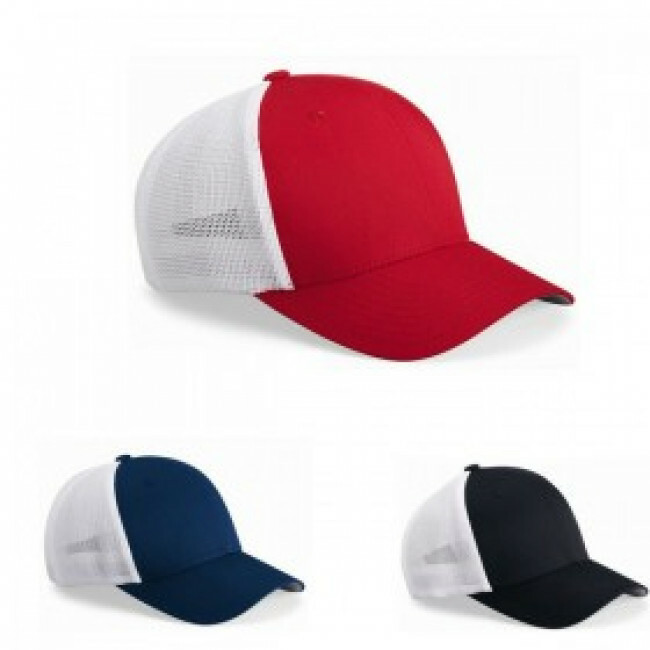 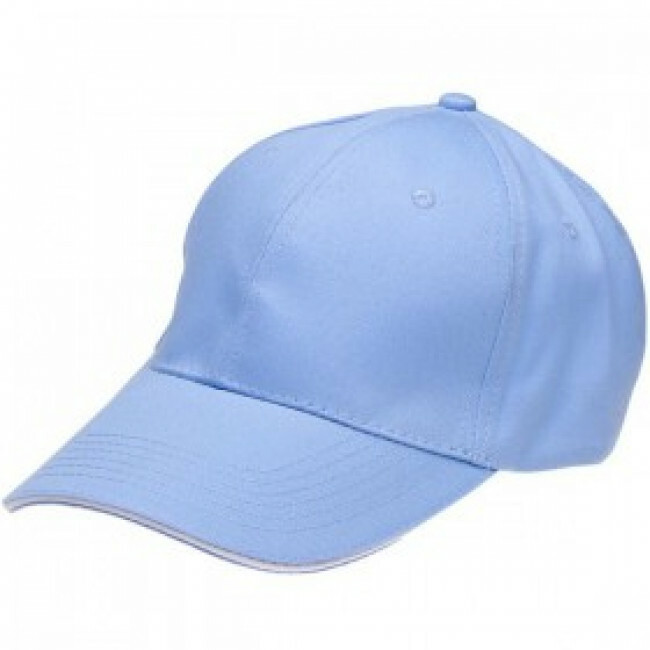 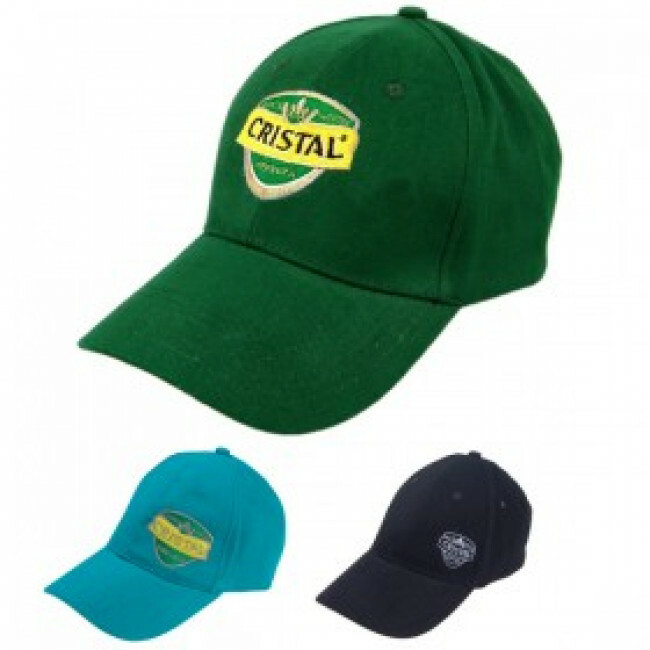 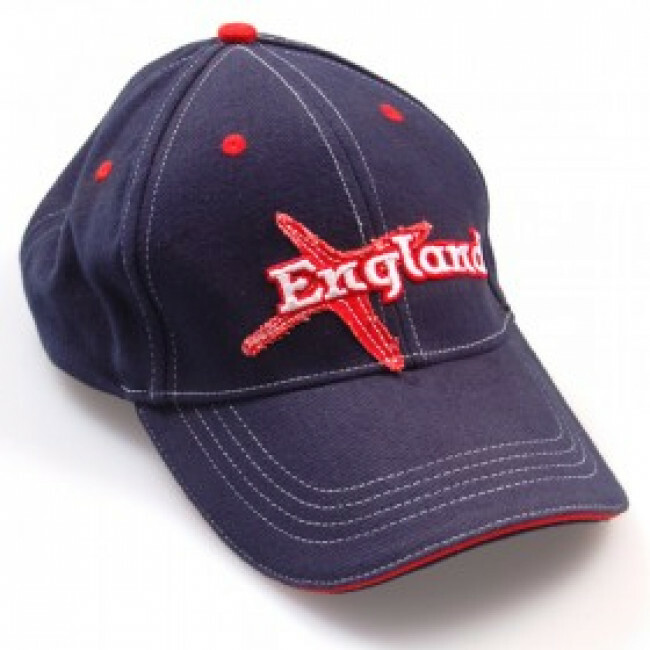 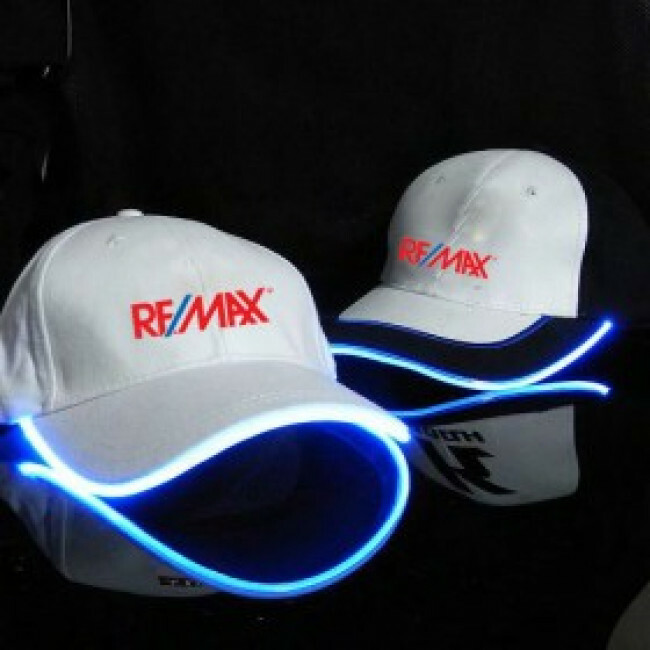 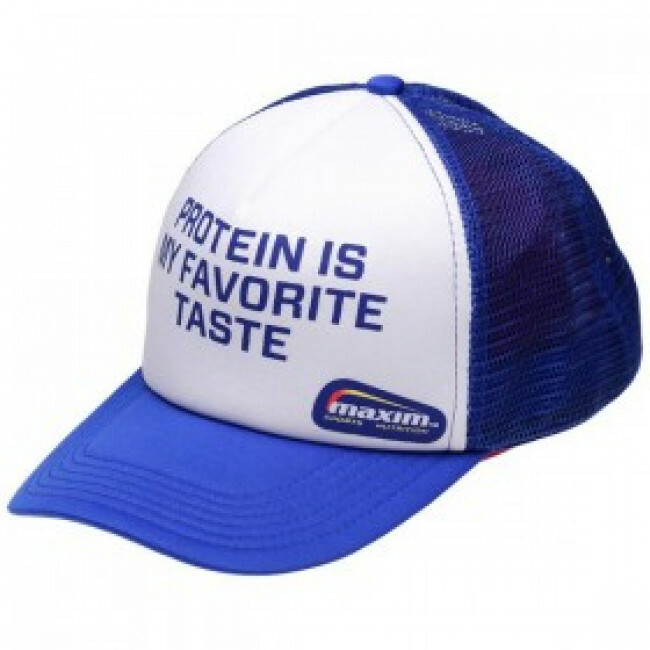 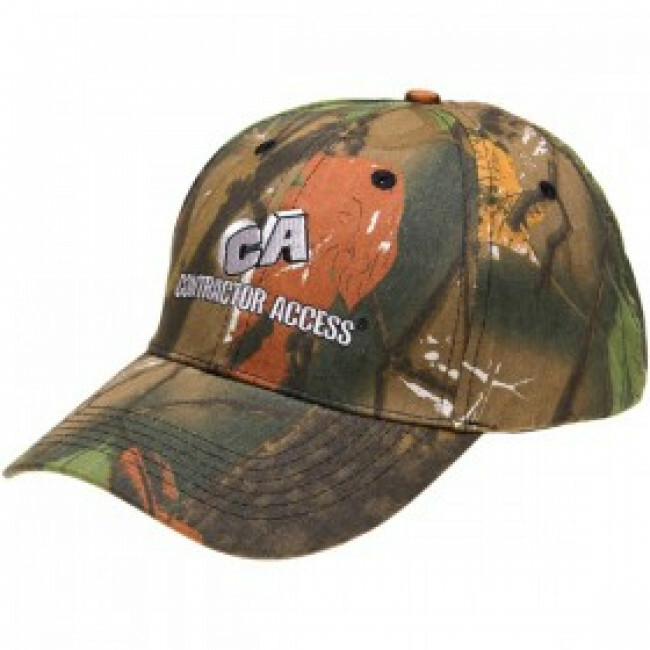 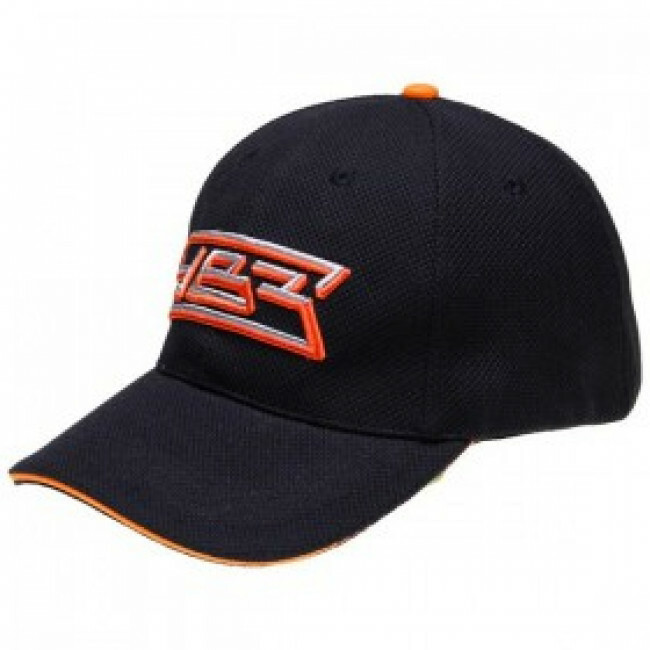 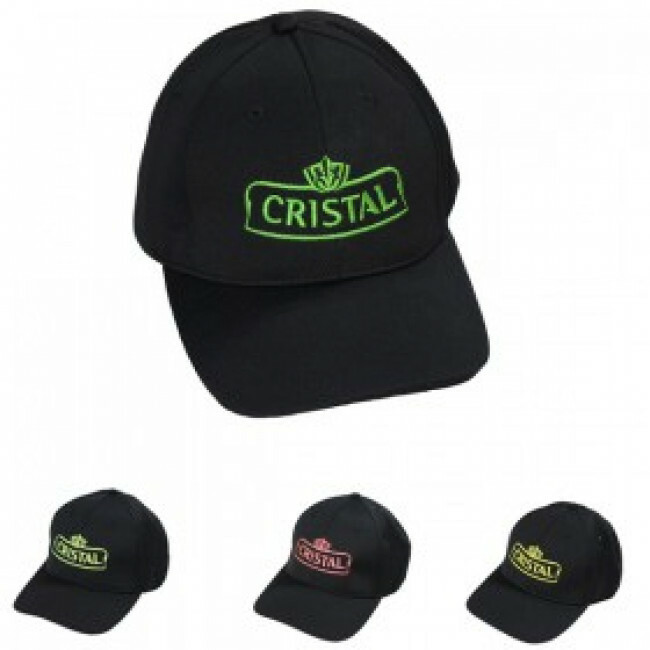 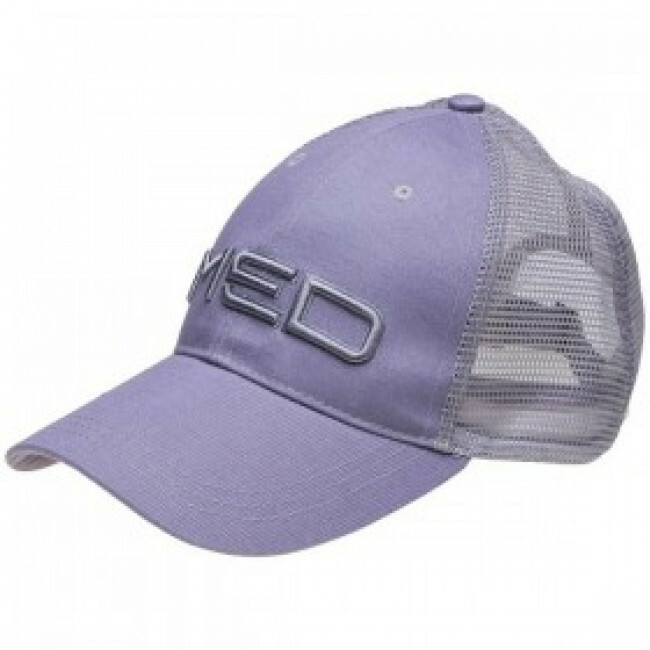 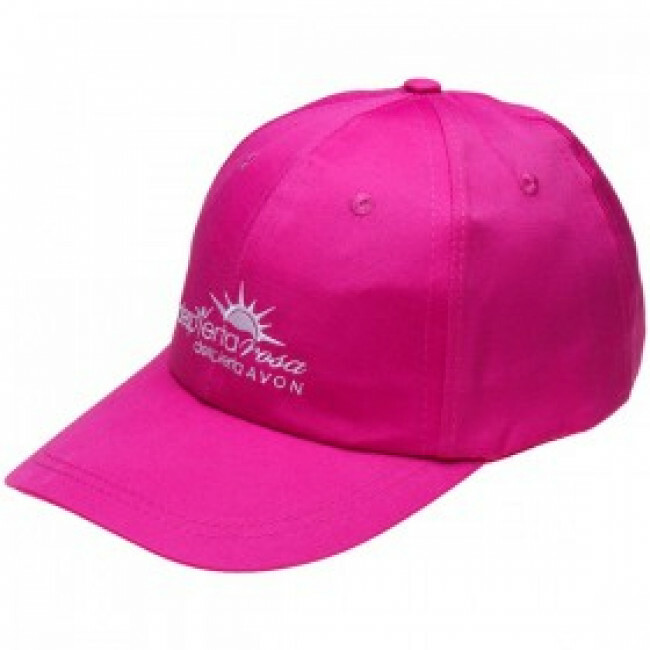 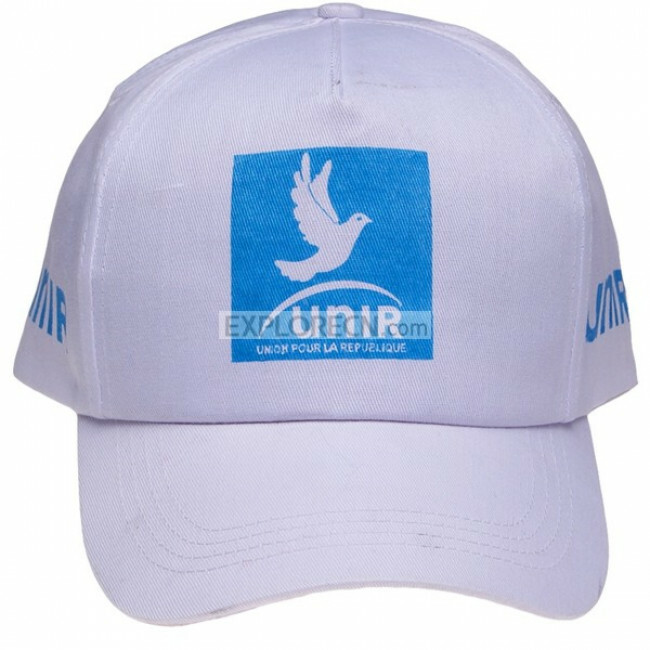 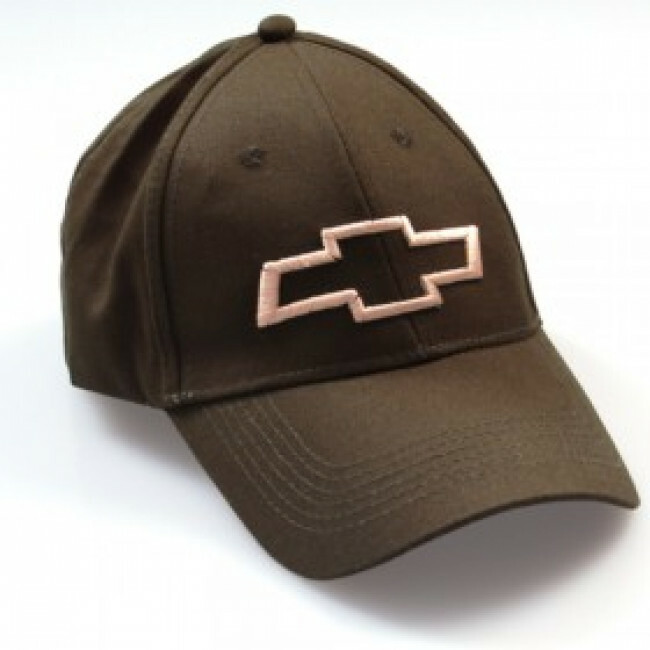 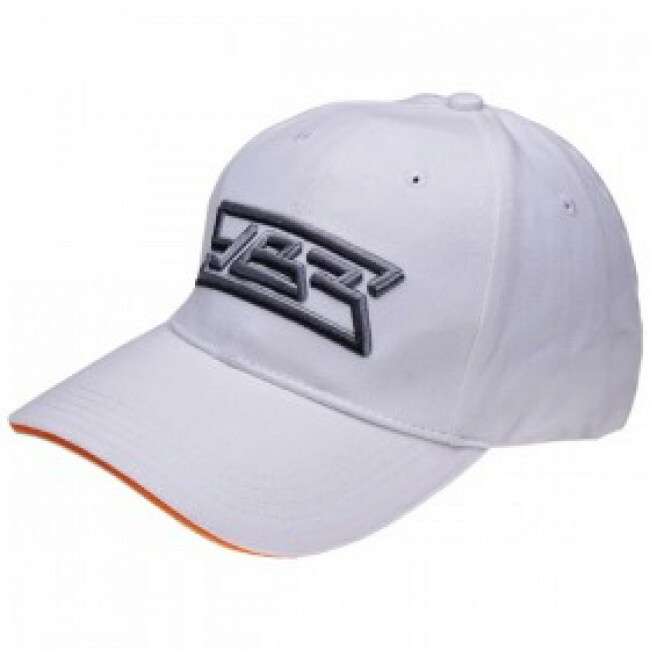 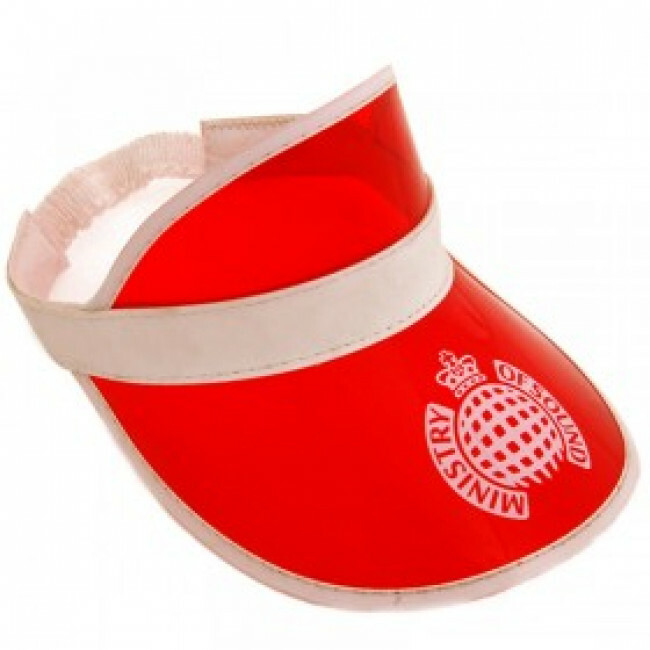 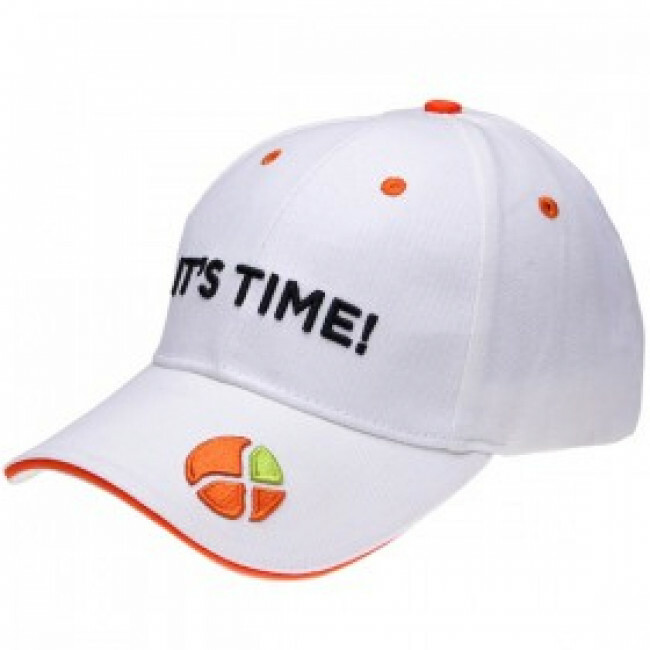 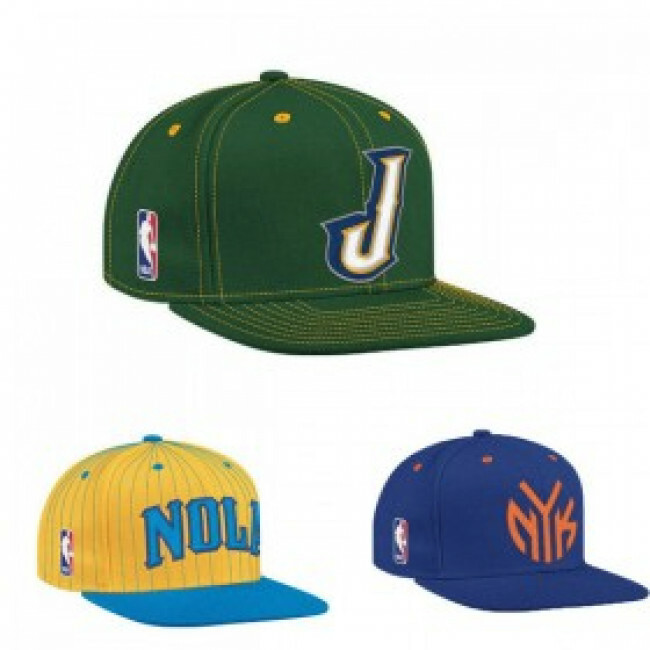 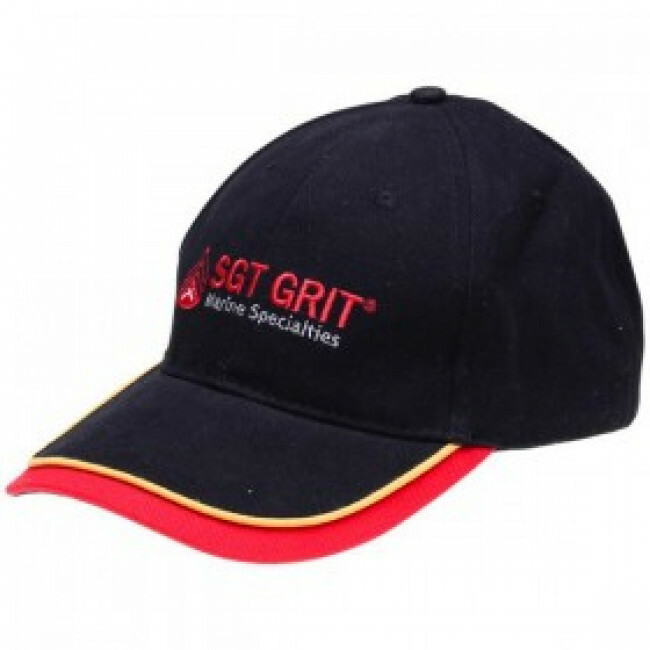 -Adjustable velcro at the back of the cap provides for the best fit. 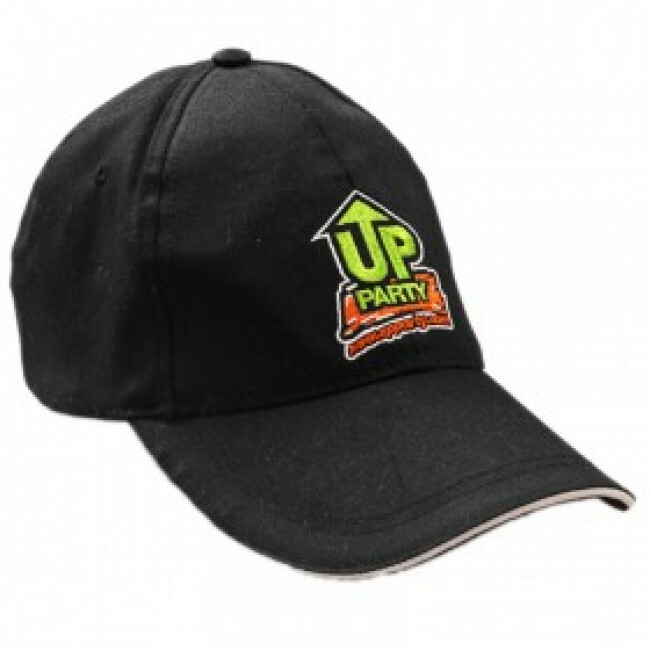 -Ideal for company outings,school events,community events,political events,trade shows,grand openings,in store events,sports promotions.